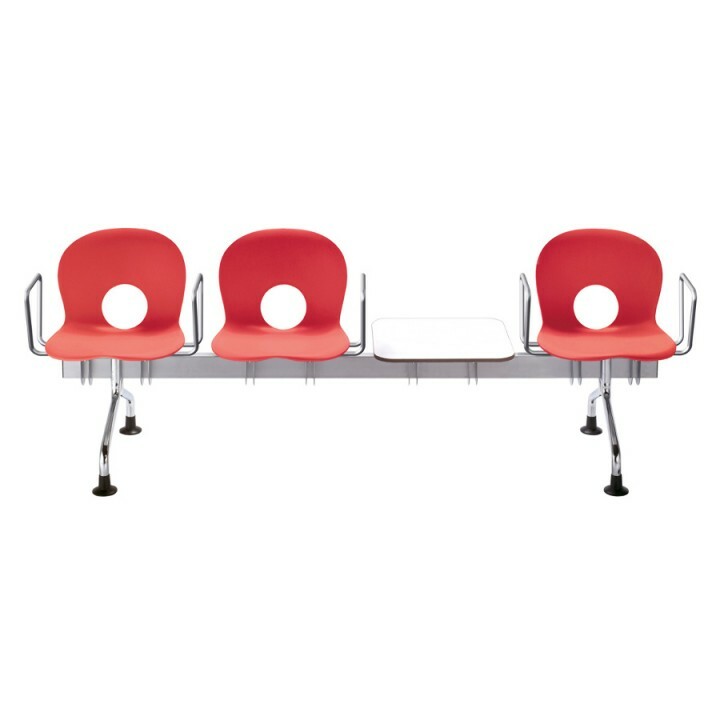 5 x Olivia - Arm for seats on hanging rail€230.00€280.60VAT incl. €1,036.00 VAT excl. €1,263.92 VAT incl.